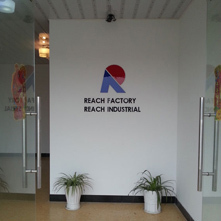 Reach Factory is a professional manufacture of Rope Ratchet,Truck Parts, Pipe Clamps, Brackets, Lashing strap Accessories, other stamping and plastic injection products. 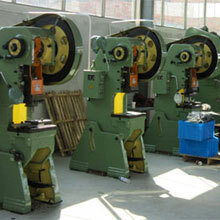 Our factory employs about 50 staffs and covers a total area of 2500square meters with a yearly output capacity of 3000tons. Reach Industrial is working with some domestic trading companies and overseas companies, our products are widely selling to UK,USA,Canada,Australia,Belgium,Demark,France,Germany, Etc. 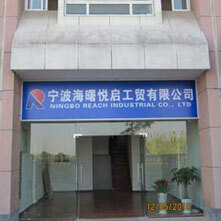 Reach Factory pays high attention to quality control and product development,we have our QC and R&D department,Reach Industrial strictly work under QC standard and we launch one new product every three monthes.Our QC team guarantees good quality to strengthen our long-term business relationship with old customers,thus we win good opportunities to work with good buyers who always help us to improve our quality. Reach Company set up the export department to sell to overseas market and got the export license to offer customers good service to make your business easy, fast and convenient. 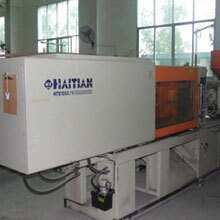 We,Reach company truly appreciate of your good support,thank you for giving us chance to work with you! And of your inquires and questions would be replied within one working day, and your reasonable request on samples,MOQ,packing,delivery,documents and other terms would be promptly answered or fulfilled.